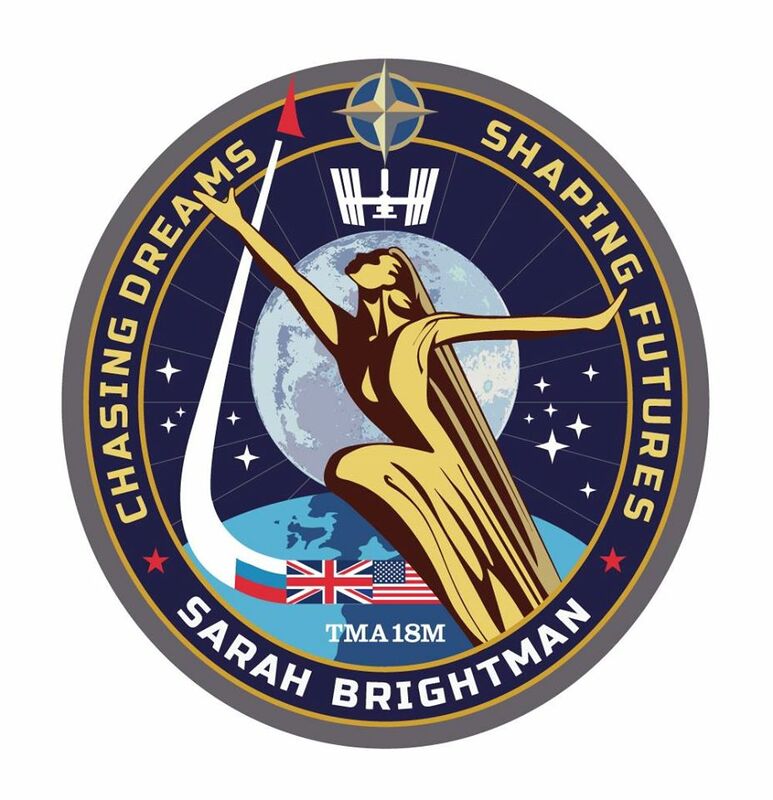 Sarah Brightman hopes to launch to the International Space Station (ISS) for a 10 day mission in September 2015. If the launch takes place as planned she would become the UK’s second astronaut, the first was Helen Sharman GB1MIR on May 18, 1991. Tim Peake KG5BVI is expected to launch in November 2015. 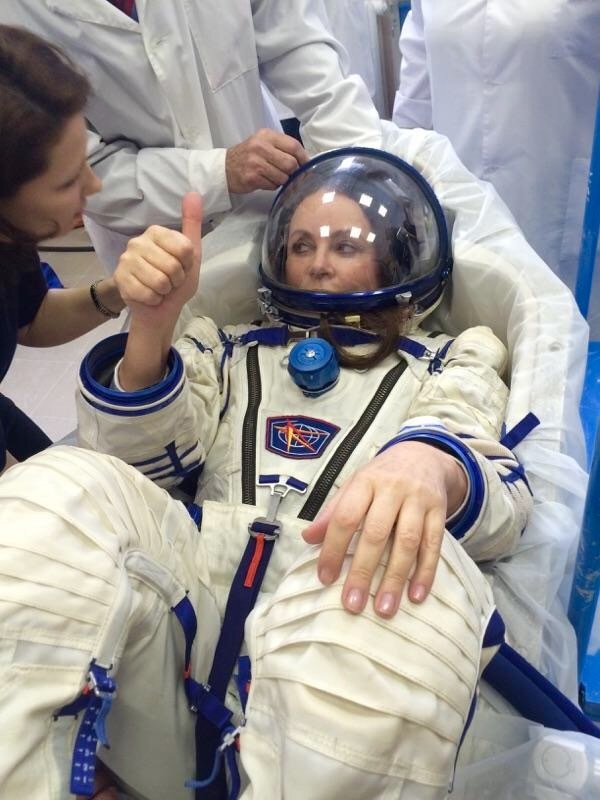 Sarah announced her planned flight on October 10, 2012 and commenced training in Russia’s Star City in January 2015. She will fly to the ISS aboard Soyuz 44 (TMA-18M) and return on Soyuz 42 having spent 10 days on the ISS. With her on the flight will be Danish astronaut Andreas Mogensen KG5GCZ and Russian cosmonaut Sergei Volkov RU3DIS. A flight to the ISS is understood to cost around $52 million, considerably more than the $20 million that Iranian-American engineer Anousheh Ansari paid for her mission to the ISS in 2006, highlighting the dramatic escalation in launch charges in recent years. The ISS has two amateur radio stations, one in the Russian Service module the other in the ESA Columbus module. It is not yet known if Sarah will make any amateur radio contacts during her mission. In 1991 the first UK astronaut Helen Sharman was issued with a special callsign GB1MIR by the Radiocommunications Division of the Department of Trade and Industry (DTI). She was then able to contact radio amateurs on Earth during her stay on the MIR space station. The RSGB has reported that the UK communications regulator Ofcom will make the callsign GB1SS available for issue to UK astronauts who wish to operate from the ISS.